Crafted for versatility and full user control. A specially crafted f/1.8 zoom NIKKOR lens, which includes the use of High refractive index glass elements, yields sharp images with high contrast. Its design also helps achieve a highly compact form factor. 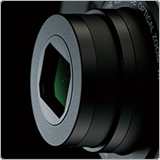 The lens' fast aperture, 4.2x optical zoom and 24 mm wide-angle coverage* expand creative possibilities, particularly when shooting indoors or at night. Newly advanced Lens-shift VR image stabilization helps consistently sharp results by realizing the equivalent of using a faster shutter speed setting to effectively compensate for camera shake. 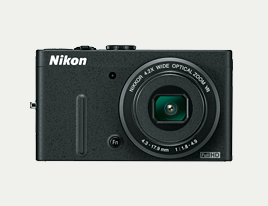 16.1 effective megapixels of pure imaging power yields the high-resolution images you desire. The combined continuous shooting capabilities of this Backside illumination CMOS image sensor optimize performance when shooting at night to deliver beautiful results and reproduce even the fine details. 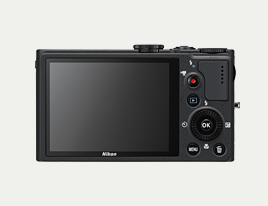 The dedicated Mode dial provides easy access to the P/S/A/M exposure modes, while its User setting mode labeled "U" lets you save your favorite settings for use at any time. 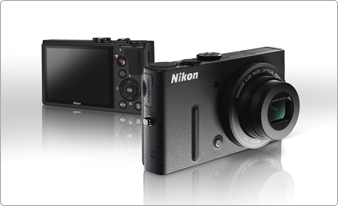 Often-used functions can be assigned to the new Function button on the face of the camera for quick access. And, there's an independent Command dial that provides finer creative control over settings while shooting, as well as convenient functions during playback and menu operation. 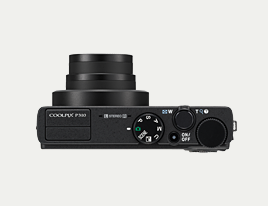 In addition, COOLPIX Picture Control lets you select a profile defining sharpness, saturation, color adjustment and other settings before shooting that help achieve the ideal result. The iFrame logo and the iFrame symbol are trademarks of Apple Inc. Products and brand names are trademarks or registered trademarks of their respective companies. iMovie, Mac, and the Mac logo are trademarks of Apple Inc., registered in the U.S. and other countries. The Works with iMovie logo is a trademark of Apple Inc. Note: Images shown on this page are simulated.